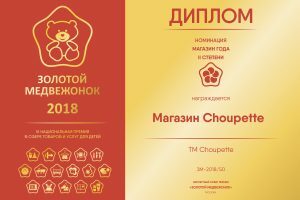 Choupette on Moscow Fashion Week! 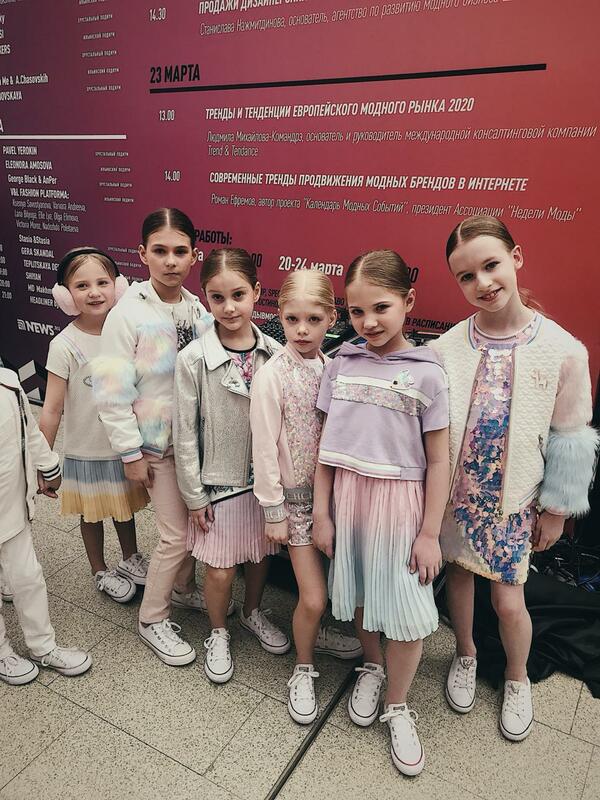 Choupette traditionally took part in a fashion show on children's Fashion Week called "RUSSIAN BRANDS for Kids". 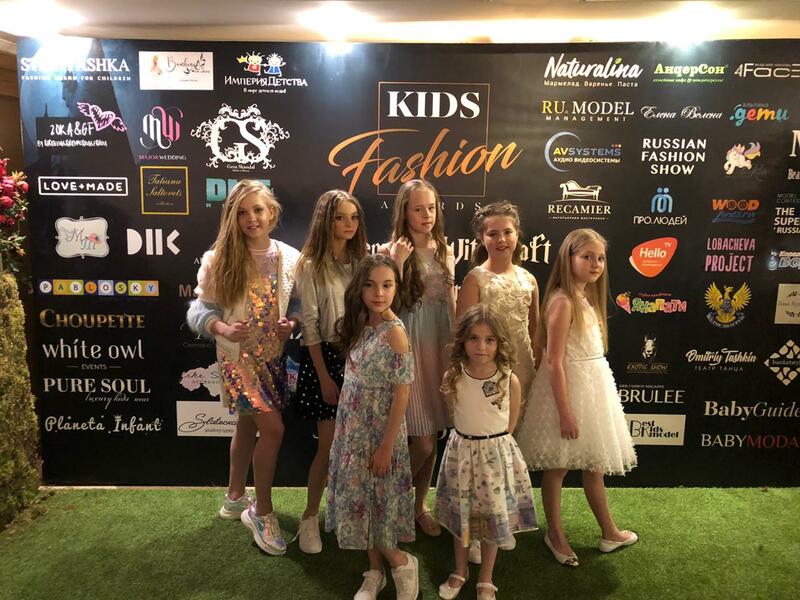 This season fashion show had Street fashion theme, RUSSIAN BRANDS for kids is the project under the auspices of which the Russian brands of clothes for children and teenagers act. 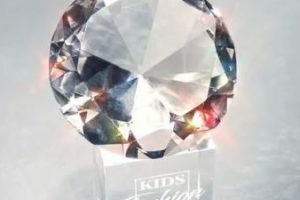 The exclusive partner – the leading model agency TOP SECRET kids. Choupette showed models from 4 collections of spring-summer 2019 season for girls and boys. Trend models from the spring and summer Choupette "Marshmallows" and "Aquamarine" collections for girls - a combination of faux fur and light fabrics, volume prints, asymmetric forms and also driving and bright models from the "Street" collections for boys became the main gem of the evening . Collections perfectly supplemented each other, and the contrast of combinations caused a storm of positive emotions in public. Choupette showed all fashionable trends of this season in the collections. Also, special occasion looks, the elegant evening dresses complemented with refined accessories became an integral part of the fashion show. 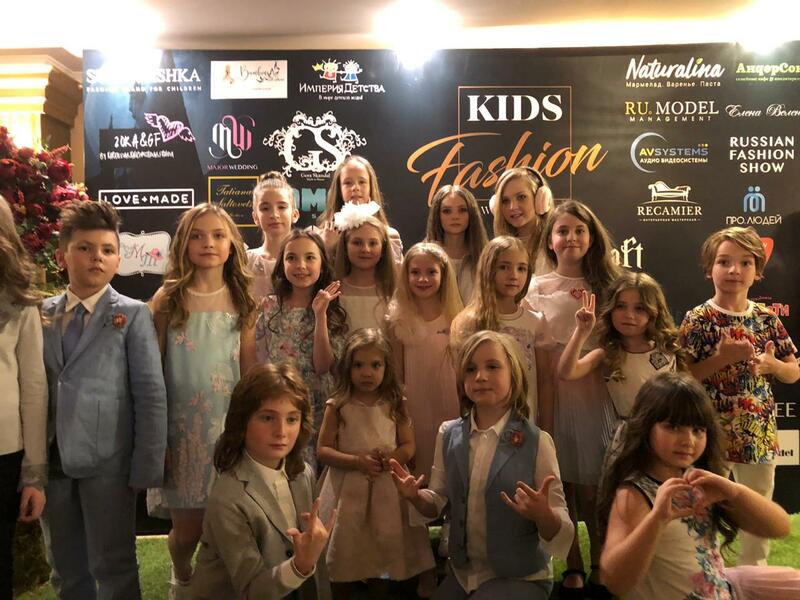 "Fashion week in Moscow is one of the most grandiose events for the Russian designers, and especially from the children's fashion industry. We already participated for the third time in this event and again we surprised public with the fresh ideas and bright looks. Today we showed 4 new collections and dresses for special occasions as fashion show had Street fashion theme, we decided to mix elegant dresses with driving and more street daily outerwear, such as: bomber jackets, windbreakers and leather biker jackets — Maryam Shanshayeva, PR the Director of TM Choupette comments, - we already proved our posotions in the international market as one of the most trend Russian kidswear brands. This year we presented our country at the international exhibition of children's fashion Pitti Bimbo 2019 in Florence. Now we actively preparing for a school season and at the beginning of June we will present a new collection of a school uniform in our shops". We are happy to share with you our great news! A new Choupette boutique was opened on March 16th ! The festive event took place in a cheerful and carefree atmosphere , all guests were expecting great deals and sweets. A wide choice of fashion of collections of the previous seasons for affordable prices, clothes for celebrations and also new collections for boys and girls from 0 to 12 years is presented in the new shop. 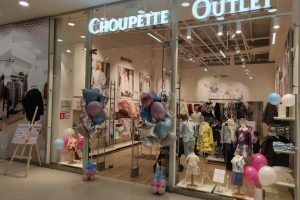 Choupette Outlets in Moscow: Choupette Boutique for children in Outlet Village "Belaya Dacha", Choupette Boutique for children in FASHION HOUSE Outlet Centre, Choupette Boutique for children in Ordzhonikidze's Discount Centre.